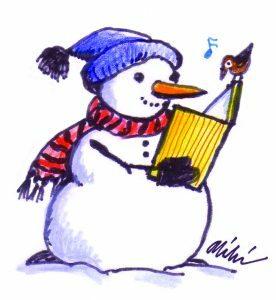 Join Kristen Arnim and Ryan Ferguson for stories, songs and fun about winter! Family storytime for all ages. Saturday, December 15, 10:30 am in the Story Room.